Spotify today announced that its 2018 holiday quarter earnings grew by thirty percent while giving investors a few newsworthy updates about the scope and breadth of its business. The Swedish company’s streaming business has been competing with Apple Music ever since the Cupertino rival entered the fray in June 2015. To this date, however, Spotify has remained the leading music-streaming service in terms of subscriber base and growth. 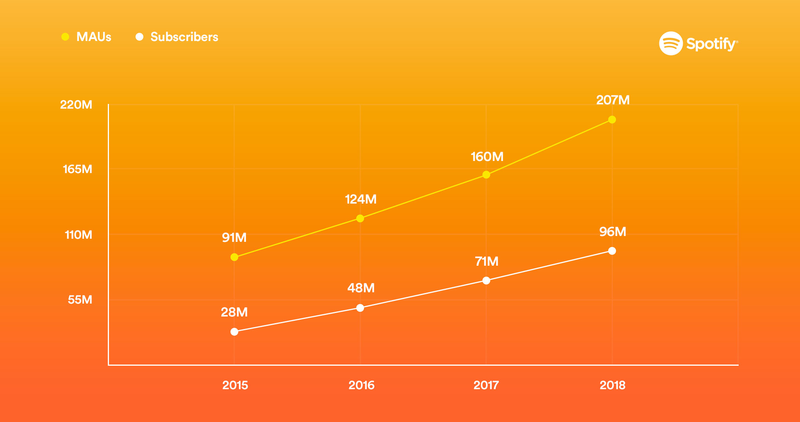 Its paid subscriber base grew from 87 million customers to 96 million people in the fourth quarter of 2018, a 36 percent growth in Premium subscriptions from the year-ago quarter. Spotify has nearly twice as many paid users as Apple Music. By comparison, Apple Music surpassed 50 million paid users during the December 2018 quarter (at the end of November, it had 56 million paid and trial customers). In mid-May 2018, the Apple-branded service enjoyed 50 million paid and trial subscriptions combined. Although Apple added a respectable six million new paid and trial users in the six months between May and November, Spotify’s numbers prove its service is still growing at a faster clip than Apple Music because it added ten million paid subscriptions over the past six months. 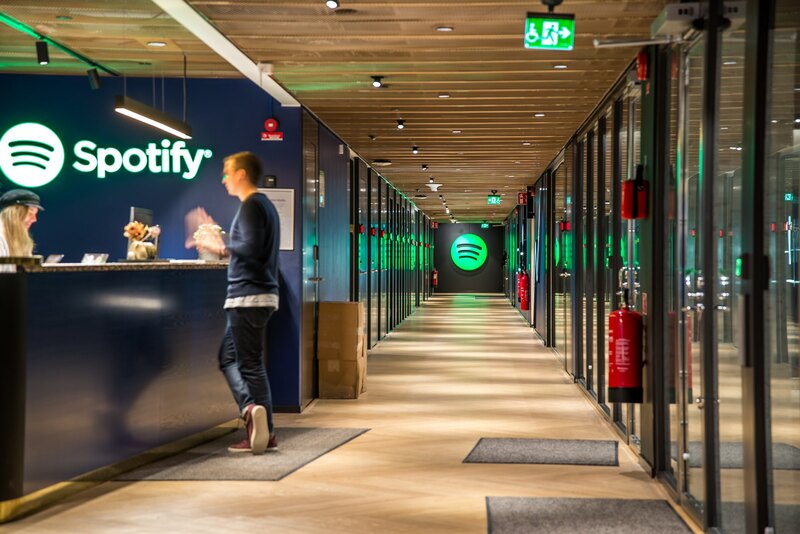 Spotify’s office in Stockholm, Sweden. The Swedish company attributed the growth in 2018’s subscriber numbers to its year-end Wrapped event and aggressive promotions in the United States where Family Plan account holders were treated to a Google Home mini speaker free of charge. In December, we also launched our annual Wrapped Holiday brand campaign where existing users were able to explore stats about their listening habits throughout the year. 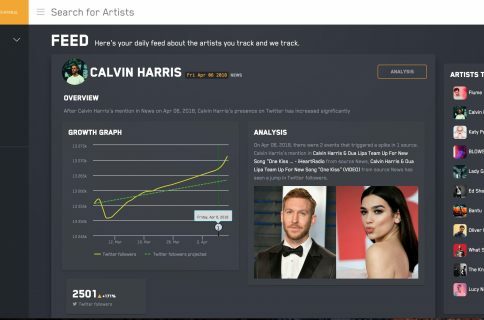 The campaign saw the highest traffic ever to the Wrapped site spotifywrapped.com, with 28 million users visiting the site in just one week (up from 20 million last year total). Apple should be wise to organize a similar year-end event of its own. The Holiday campaign became the #1 trending topic on Twitter globally and generated over 5 billion streams of the ‘Your Top Songs 2018’ playlist, now the fastest growing personalized playlist in Spotify history. 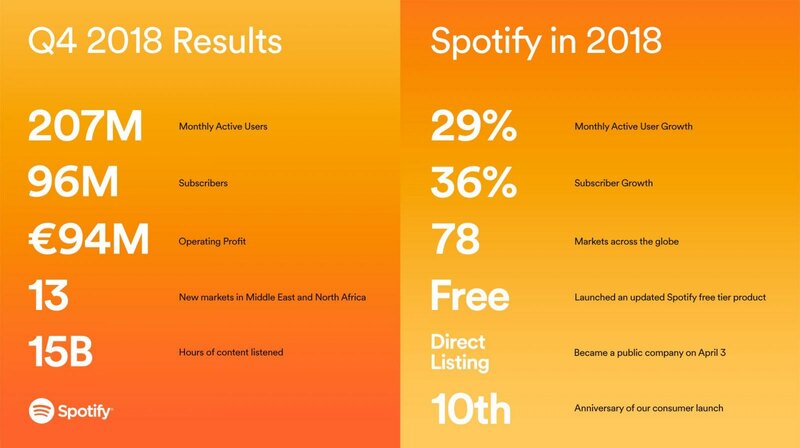 At the end of the December 2018 quarter, Spotify had enjoyed a total of 207 million monthly active customers on both its paid and ad-supported tiers. For the first time in its history Spotify has operated at a profit. For the first time since its founding the company has operated at a profit, reporting an operating profit of €94 million or about $107 million. 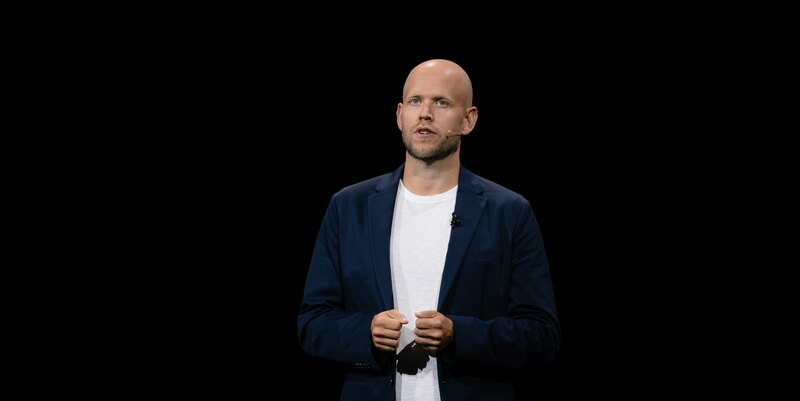 Spotify has also entered into definitive agreements to acquire Gimlet Media, an independent producer of podcast content, and Anchor, a company dedicated to podcast creation, publishing and monetization services. Terms of the transactions were not disclosed. The deals are expected to close in the first quarter of 2019 (subject to closing conditions). In just shy of two years, we have become the second-biggest podcasting platform. And, more importantly, users love having podcasts as a part of their Spotify experience. Our podcast users spend almost twice the time on the platform and spend even more time listening to music. We have also seen that by having unique programming, people who previously thought Spotify was not right for them will give it a try. The CEO underscored his belief that, over time, more than one-fifth (20 percent) of all Spotify listening would be non-music content (this is based on radio industry data). CEO Daniel Ek is positioning Spotify as an audio-first company. Gimlet is one of the best content creators in the world with unique, celebrated podcast shows like Homecoming, which was recently adapted into a critically acclaimed show on Amazon Prime, and the internet culture hit Reply All. And Anchor has completely reimagined the path to audio creation, enabling creation for the next generation of podcasters worldwide—15 billion hours of content on the platform during the fourth quarter. In other words, Spotify is hoping that the acquisitions of Anchor and Gimlet will help its mission in offering differentiated content and beating Apple at its own game. Anchor CEO Mike Mignano told TechCrunch a year ago that their relaunched podcasting app allows anyone to record, edit, host, publish and distribute podcasts free of charge. Not only that, but after finishing editing you can push a button to publish the podcast on Apple Podcasts, Google Play, Overcast, Pocketcasts, Stitcher, Amazon Alexa devices, Google Assistant devices, Apple HomePod, Android Auto, Apple Carplay and Spotify. Just as we’ve done with music, our work in podcasting will focus intensively on the curation and customization that users have come to expect from Spotify. 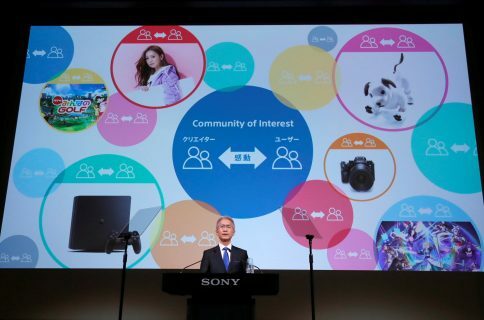 We will offer better discovery, data and monetization to creators. 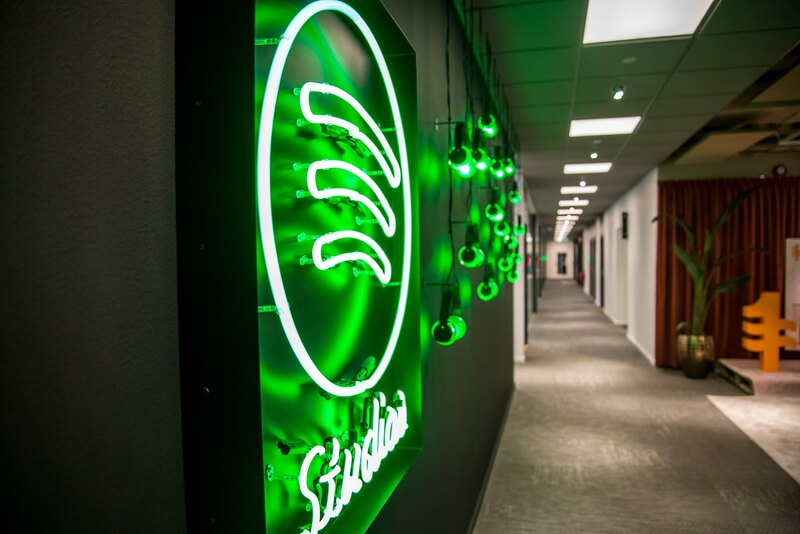 Last but not least, Spotify revealed that it planned to spend up to half a billion dollars in 2019 on additional acquisitions. Could these acquisitions push Spotify to become the world’s leading audio platform, do you think? Let us hear your thoughts in the comments down below.